Three pack of 5x20mm 4.0 Amp Fast Acting Fuses for the Herpstat EZ1. 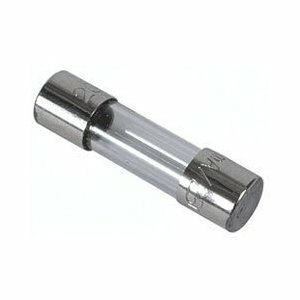 Three pack of 5x20mm 6.3Amp Fast Acting Fuses for the Herpstat EZ2. Three pack of 5x20mm 3.15 Amp Fast Acting Fuses for the version 2 Herpstat Intro or Intro+. Three pack of 5x20mm 6.3Amp Fast Acting Fuses for the Herpstat 1 Basic and Herpstat 1. 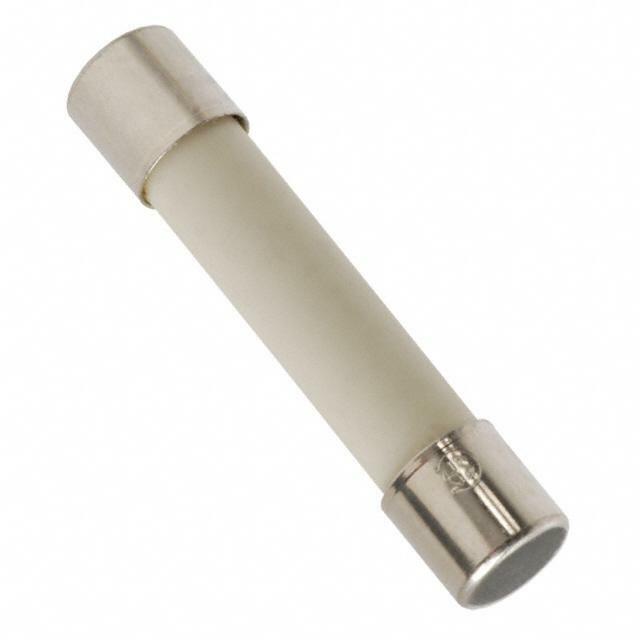 Three pack of 5x20mm 8.0Amp Fast Acting Fuses for the Herpstat 2. Three pack of 5x20mm 3.5 Amp Fast Acting Fuses for the Herpstat 4 (version 2). Three pack of 5x20mm 3.15 Amp Fast Acting Fuses for the Herpstat 6. This is the replacement for an individual OUTPUT. Three pack of 6.3x32mm 15 Amp Fast Acting Fuses for the Herpstat 6. This is the replacement for the MAIN fuse. Three pack of 6.3x32mm 13 Amp Fuses for the Herpstat HP. 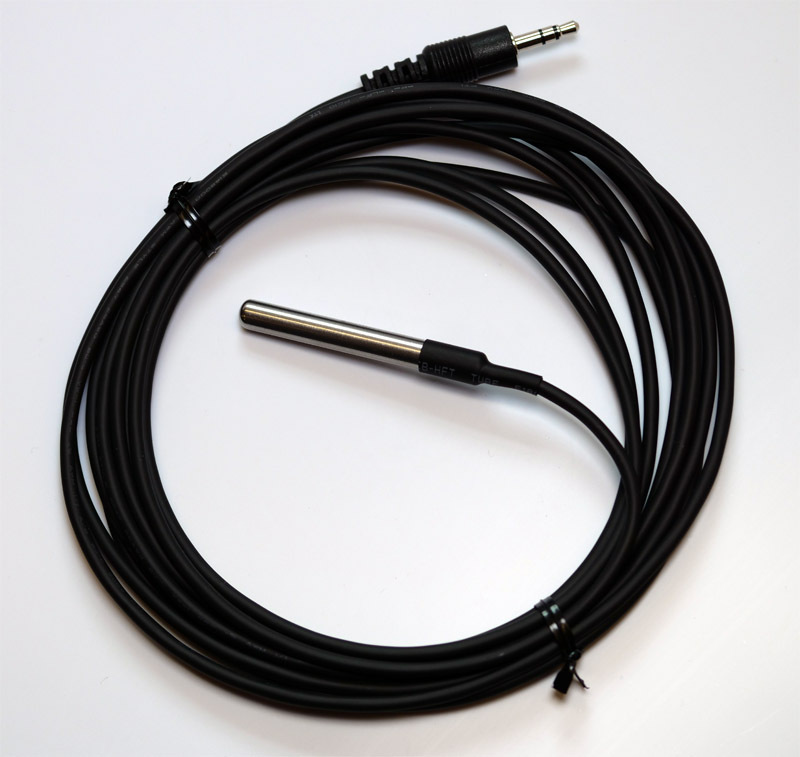 This extension works with new style temperature probes and is 12ft long. This will not work with the Herpstat Humidity probe.. 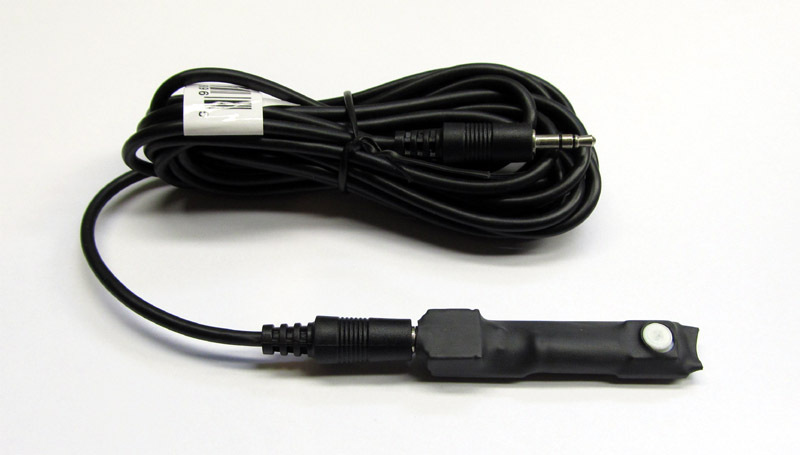 This power cord works with the Herpstat 4 Version 2. This power cord works with the Herpstat 6.